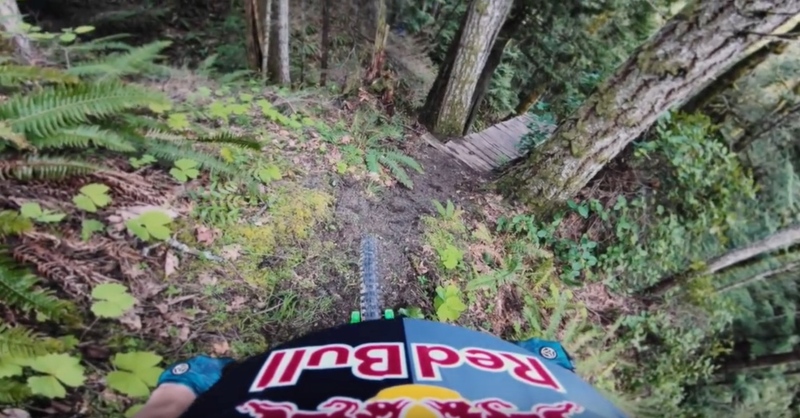 Reverence: A Journey Into Fear asks what do you do when the trail ahead looks like this? Fear. Most people don’t understand fear, nor are they willing to accept it. 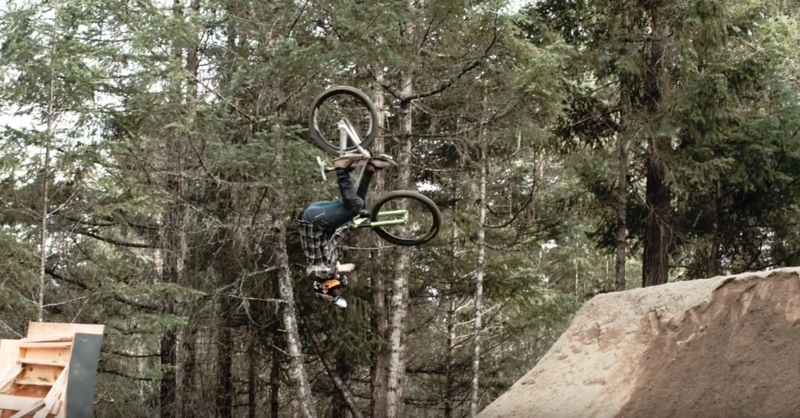 Mountain bike superstars accept fear as a critical aspect in their daily lives. What differs from each athlete is the origin fear and how they channel, ignore or flat our conquer it. 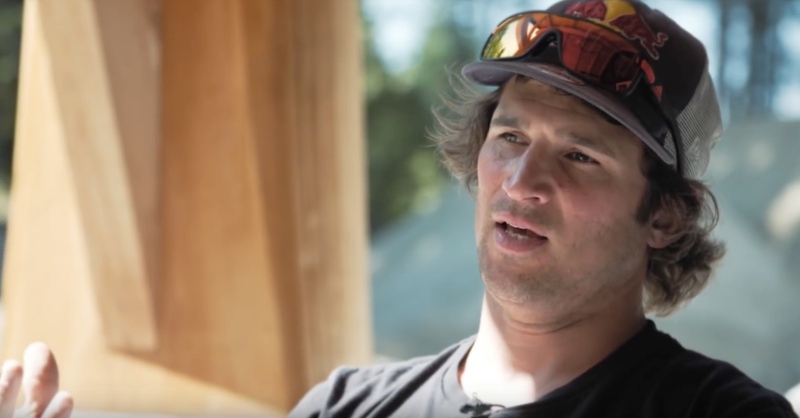 Reverence: A Journey Into Fear is a full-length mountain bike film that delves deep into the psyche of elite mountain bike superstars on a quest to understand what motivates them tirelessly to lay down their legacy. These featured athletes are defined by their fans as they stand in awe of their continuous and staggering accomplishment riding their bikes. The Claw talks about dealing with fear in the new film Reverence: A Journey Into Fear. Through the timeline of the film the viewer is taken on a journey showing where each athlete’s fears originate from, how their fears got implanted into their psyche and what they do to manage through their fears to accomplish the unthinkable to be revered by all that are thunderstruck by their riding. 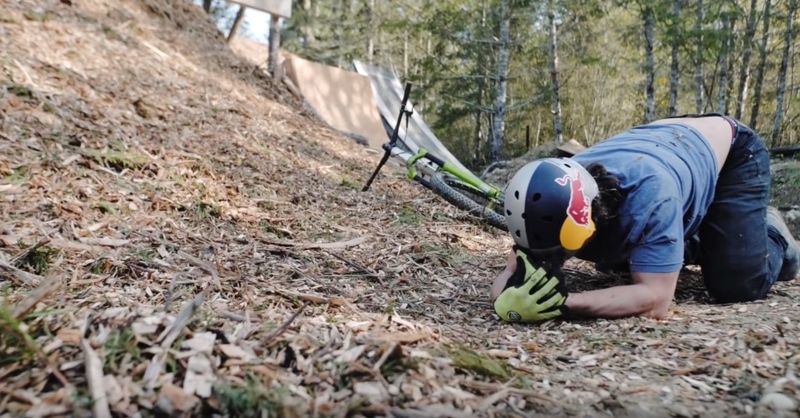 That emotional journey includes world class riders Cam McCaul, Dan Atherton, Gee Atherton, James Doerfling, Matt MacDuff, Rachel Atherton, Tyler McCaul, and Darren Berrecloth, who is highlighted in this sneak peek. Will you land or crash? Can you get back up and do it again? Should you drop cash to save grams or lose weight?